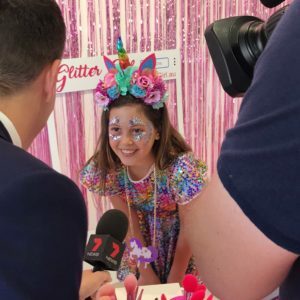 Gold Coast’s first ever Unicorn Festival and Glitter Girl will be there!! Holy Pooping Unicorns! 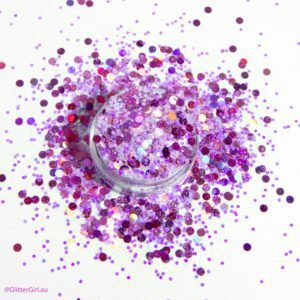 Join Carrara Markets for a rainbow glitter infused weekend! Come along to a Unicorn extravaganza catered for the young and young at heart. 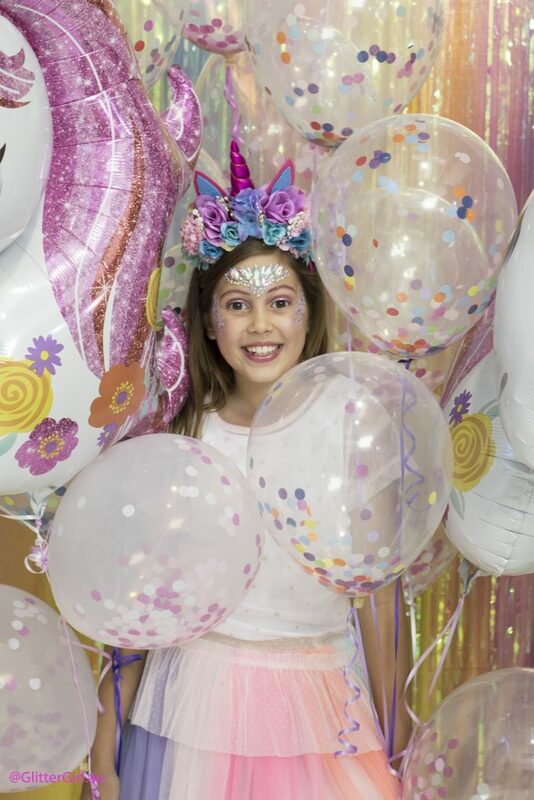 Have the weekend of your dreams with an abundance of unicorn market stalls, creative kids workshops, magical entertainment and fun food, all under the one roof! The festival will open from 9am to 3pm daily, with free entry and free parking at the markets. The event is fully undercover and located inside the 1,000 square metre Events Arena. 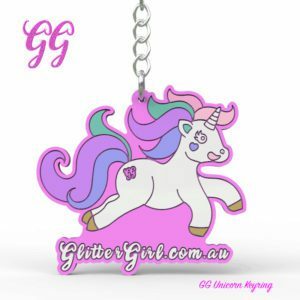 For those with a Unicorn addiction you’ll find a tonne of unicorn inspired merch, clothing, jewellery, gifts, toys and more! 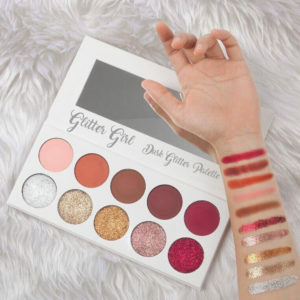 It’s time to be a Unicorn with the ultimate in Unicorn beauty makeovers. 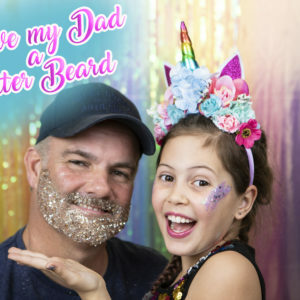 Rainbow hair, glitter makeup, braiding, manicures for both kids & adults! A chance to enjoy old fashion creative fun in a dazzling unicorn way! A number of creative workshops will be on offer including unicorn slime making, sand art, magic wand making, unicorn fairy gardens and more. Get ready to be taken on a Unicorn food journey with rainbow slushies, unicorn cupcakes, fairy floss, ice cream, popcorn, sweets & treats. Our awesome Unicorn DJ will play the latest hits for you to show us your hip hop dance moves. Loads of dance prizes, games and lots of fun for all ages! Kids will love the Unicorn Pony Rides, Unicorn Face Painting and Unicorn Balloons! There’s never been a better time to be a unicorn! Come along dressed in your most magical outfits … prance around in a tutu, fairy wings, unicorn headband, rainbows, sparkle and bling! 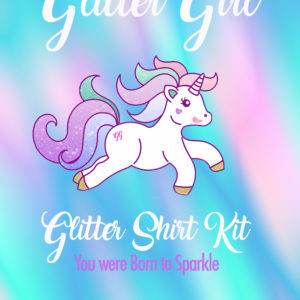 Spot prizes for the most dazzling unicorn fashionistas! Thankyou to every single Man, Woman & Child Unicorn Lover who came to the very first ever Unicorn Festival!